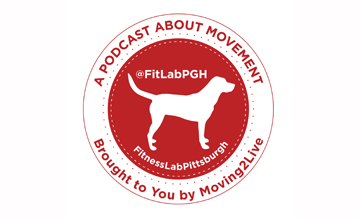 This week we have a special mid-week podcast with Lesley Davenport, long time Pilates teacher and owner of The Pilates Center of Pittsburgh. Lesley approached FitLabPGH about working together to organize a Pilates Day PGH coming on Sun, May 7, 2017. Locale to be announced.